Business Insider/Jessica TylerToys R Us could be coming back from the dead. Now, the new plan is to consider creating “a new, operating Toys R Us and Babies R Us branding company that maintains existing global licence agreements and can invest in and create new, domestic, retail operating businesses,” according to the court documents. 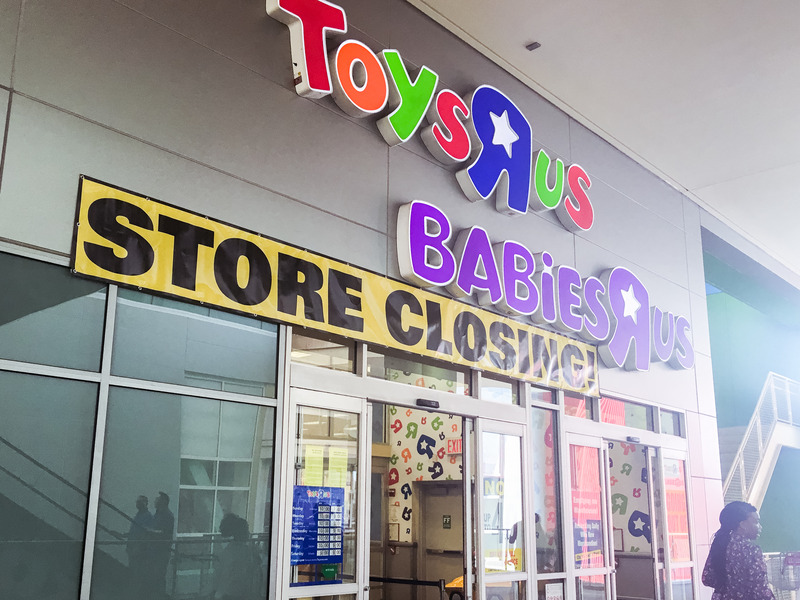 Toys R Us, which was the only nationwide specialty retailer for toys, left a hole in the market after it liquidated all of its US operations earlier this year. It’s a hole that that its competitors are trying desperately to fill, as Toys R Us did about $US11 billion in sales its last full year of business.